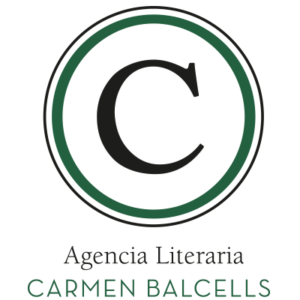 Anybody interested in requesting authorization of copyright, translations, adaptations, representations, etc. 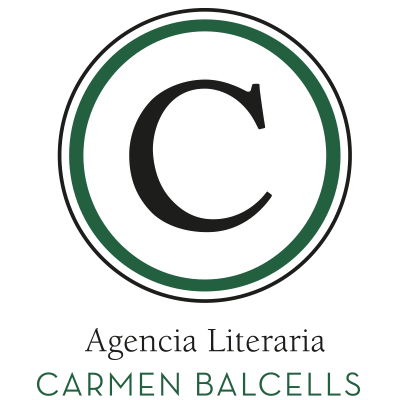 must contact with Agencia Literaria Carmen Balcells and its direct manager, Carina Pons. Address: Diagonal 580, Barcelona 08021, España.